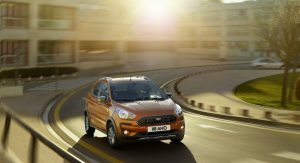 The Ford Ka+ hasn’t been doing so well in Europe in terms of sales compared to its rivals such as the Renault Twingo or the larger, but much cheaper, Dacia Sandero. As a result, it will be discontinued at the end of the year. With Ford dropping the Ka+ from Europe, the Fiesta will act as the new entry-level model. 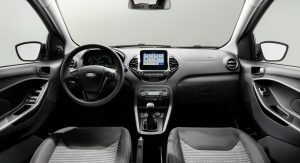 There’s a £4,370 ($5,715/€5,071) price gap between the entry-level versions of the two in the United Kingdom, so we wouldn’t be surprised if Ford decides to cut down on some of the equipment level in the Fiesta in order to come up with a new base variant that will implicitly be more affordable. We also asked Mr. Thomasen about such a possible move, but he declined to comment. 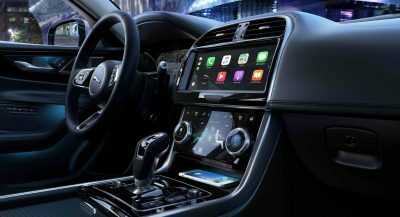 Speaking of pricing, the outgoing Ka+ Studio can be had from £11,300 ($14,778/€13,113) in the UK. 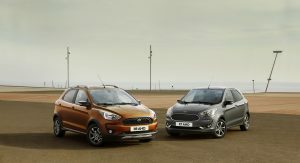 The Zetec starts from £12,300 ($16,086/€14,274) and the jacked-up Active has a £13,450 ($17,590/€15,608) price tag. The latest Fiesta, on the other hand, is priced between £15,670 ($20,493/€18,184) and £22,450 ($29,360/€26,052). 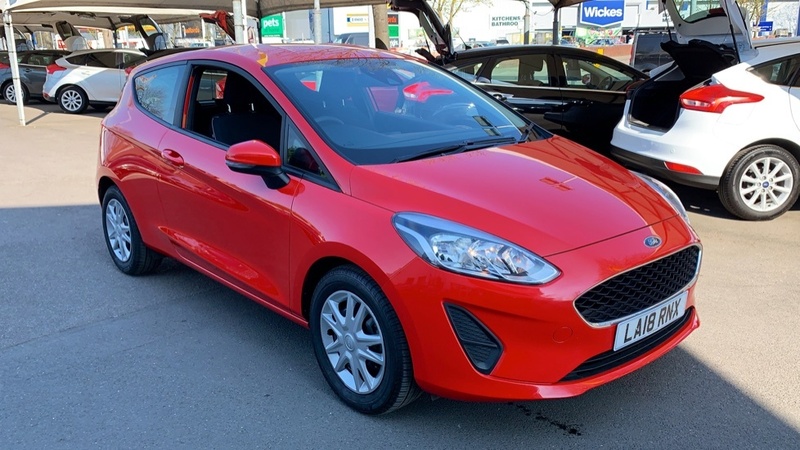 The Ka+ hasn’t done well because it was designed primarily for developing economies, then gussied up a little bit with more equipment and fancier trim for sale in Europe, primarily to allow them to inflate the base price of the Fiesta to almost ridiculous levels. I expect they’ll be forced to bring back the Fiesta’s basic ‘Style’ trim level with the 1.1-litre 70bhp engine, which they only recently deleted in favour of the £15,670 (!!! ), 85bhp Zetec. 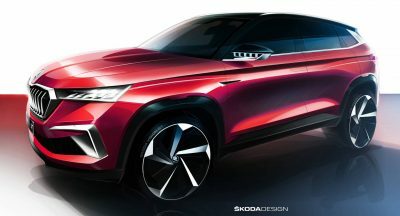 Is it still based on the Fiat Panda / 500 platform? Previous generation of Ka was based on Panda. 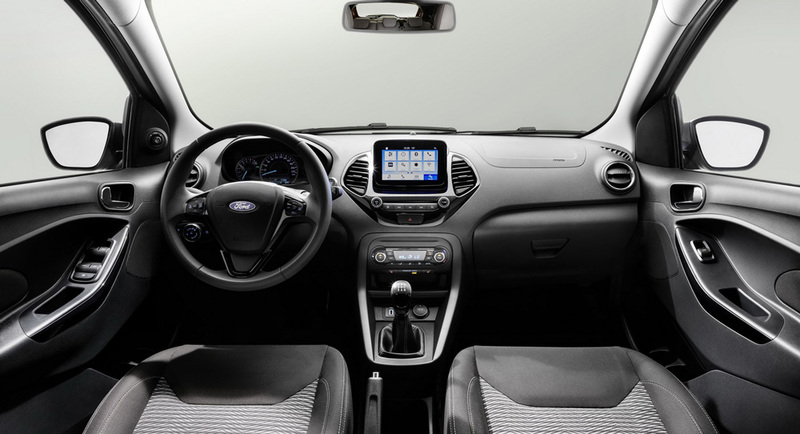 The current model is based on the same platform as the previous-gen Fiesta. Like many others I’ll rather spend a little bit more for a Fiesta. I know that no one pays full list price for a Ford, but even so, a ‘base’ price of almost £16,000 for a mainstream, 3-door small hatchback with fairly modest equipment levels and a relatively weedy 85bhp engine is daylight robbery. Because it’s a reskin of its predecessor. Had it been newly developed from the ground up, Ford probably wouldn’t have bothered with a 3 door version. What I would like to see is a fun pick up version of the forthcoming Puma. 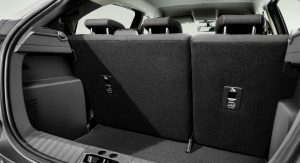 This product would be targeted at the youth market where the rear seat space is rarely used, (Apart from…..?) Such a fun package would offer real carrying capacity, but could also offer a range of styling kits to make it more personal. 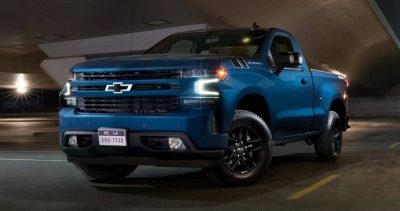 Such a vehicle could capture the growing appeal of pick ups in Europe, and Ford could also offer a ‘Trade’ no frills workhorse version? Every model made in Brasil or India has failed in Europe, I dont’y know how they still find this a good ideia. 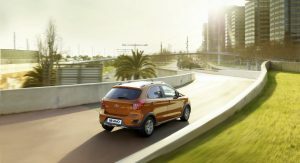 Fiat Palio, VW Fox, Nissan Micra (the previous model) and now Ford Ka and Ecosport. All of them failed. Truly an awful car, won’t be missed (fyi I only hate the current generation, previous Ka’s were cool). The new one doesn’t even share similarities to the older. It is just a rebadged Figo. They named it “Ka” because it is familiar to the Europeans and the previous Ka sold well. Would have been a great idea to make new ACTUAL Ka, but instead they brought over this. 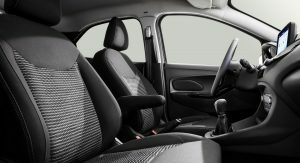 They have a Fiesta which serves as a space filler for the Ka+. The second-gen European Ka was a failure, that’s why they made the current one for emerging markets since the second-gen Brazilian Ka (a different, much crappier model based on the original Ka platform) sold much better. The second-gen European Ka was a failure even in Europe. It never sold anything like as strongly as it’s MK IV Fiesta-based predecessor. 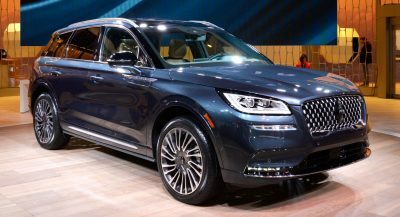 People knew it was nothing more than a Fiat 500 with less style, and unsurprisingly chose to buy the real thing rather than Ford’s lacklustre spin on the same recipe. No wonder it’s an awful car! Which they tried to make better but ended up worse and a crossover variant???? Is it “Kah“, “Kay“, or “Ka–e“,… because I don’t Know. I think it’s Kah, like how British people say “car”. Brazil and Argentina are protectionist, the other countries aren’t and they get slightly better cars but still gimped.